The Ethicon Physiomesh Flexible Composite Mesh is a product of the Johnson & Johnson Ethicon Division. This product is to help hernia victims. 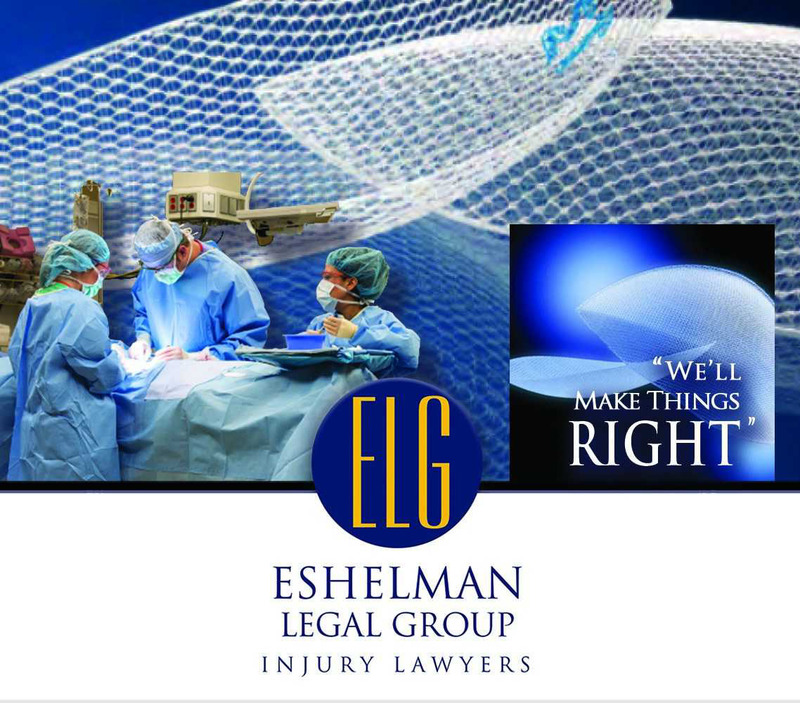 A higher number than expected of hernia patients have experienced complications after receiving treatment with this type of product resulting in addition surgery to remove the hernia mesh and repair the hernia a second time. Johnson & Johnson has voluntarily recalled the Ethicon Physiomesh on May of 2016. Johnson & Johnson has issued an urgent field safety notice after determining that the problem with the Ethicon Physiomesh hernia patch could cause numerous problems due to possible design issues and instructions provided to physicians when using the mesh and patient choice. C-Qur Hernia Mesh is another product that has seen a higher than normal number of failures and injury following the hernia repair surgery. This product is made by the Atrium medical Corporation. Some of the problems many patients have experienced have been post surgery infections, adhesions, bowl obstructions, and chronic severe abdominal pain. many times these injuries are so severe that the patients are required to undergo a revision surgery to either remove or repair the faulty C-Qur Hernia Mesh. Atrium warned physicians to inspect the C-Qur mesh to insure that is was intact before implanting. The C-Qur Hernia Mesh is still in use today.